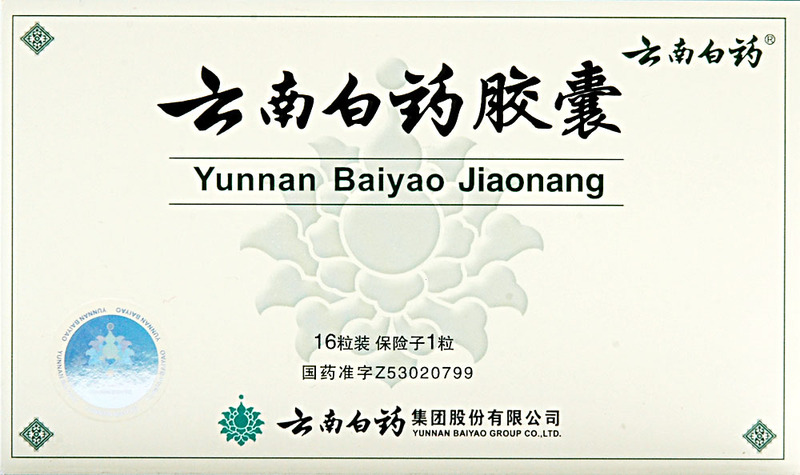 Yunnan Baiyao Capsules 40 boxes. Yunnan Baiyao Capsules has a wide range of functions. 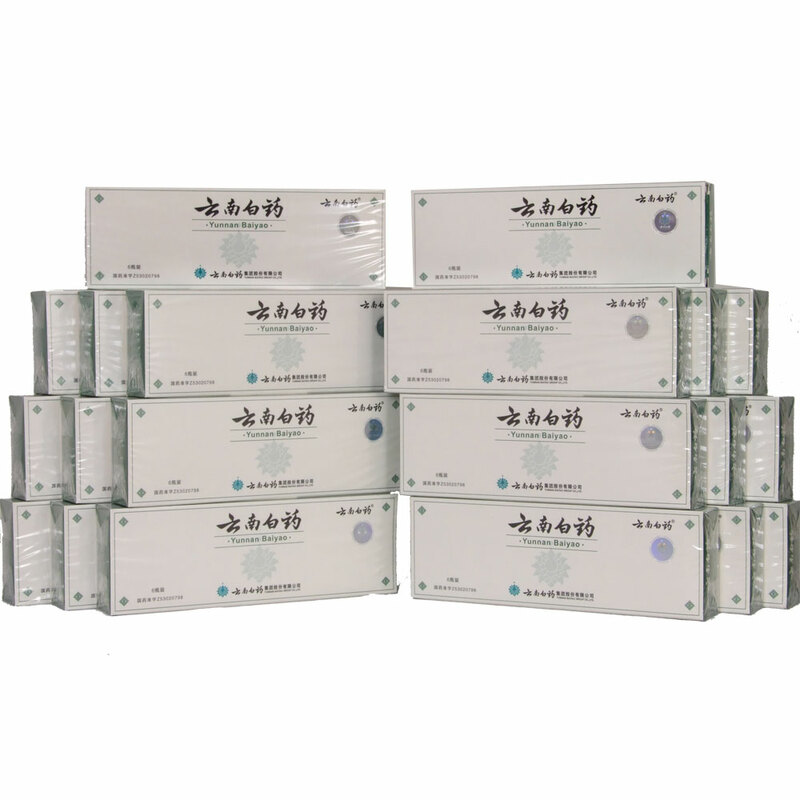 It promotes blood circulation in the body, prevents bleeding, alleviates the pain from the wounded area, clears the toxic chemicals, shortens the clotting and bleeding time etc. Yunnan Baiyao Capsules is also useful for diminishing the inflammatory pain.